Shop our NEW On-Line Ordering Tool for Personalized Gifts! AWESOME THIS! 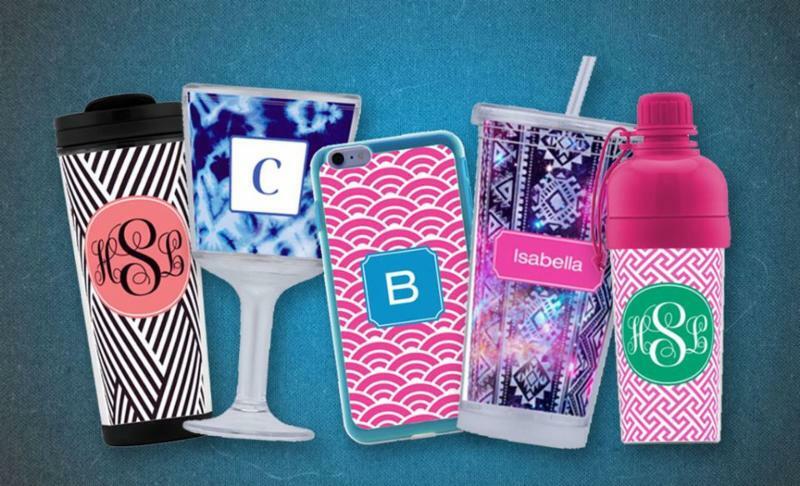 Whether your looking for the perfect gift for a friend, a bridesmaid, parent or even for yourself – we even have a Huge selection of great gifts that can be personalized with your name or monogram. Our best sellers are iphone covers, coffee mugs, wine cups, pens, luggage tags. So many patterns/themes and colors to choose from! All are Quick, Easy and Inexpensive.